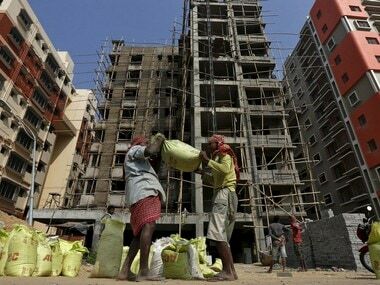 Chennai: The Goods and Services Tax (GST) was not an "easy reform to implement" but it has evoked "great" public support with the government deciding not to blink in the face of opposition to the new taxation measure, Union Finance Minister Arun Jaitley said on Sunday. "We have today reached a stage of history where there is a great amount of popular support behind reforms because people have become restless. They are not willing to be satisfied with a situation wherein India cannot reach up to its potential," he said here. Jaitley was in the city to address a GST Conclave organised by various industry bodies like Confederation of Indian Industries (CII) and Federation of Indian Chambers of Commerce and Industry (FICCI). "I can say with a reasonable expectation for the future that it (GST) was not a very easy reform to implement. Occasionally, there are people who try and prevent any reform from happening," he said. Jaitely said he had learnt in the last few years that one should not blink if convinced that a reform was in the national interest. "If you pause, blink, go into a reconsideration mode, then those who want to trip you will never allow those reforms to take place," he said. However, this time there was "great amount of public support" for the Goods and Services Tax as people have become "restless," he said. The finance minister said the pressure was on those who were blocking important legislations, disrupting Parliament or when there was a time gap when the GST amendment was not allowed to be passed. Such public pressure existed even on governments to continue to act and act correctly, and the popular opinion in the country was undergoing a "transformational change," he said. "Therefore, let me say, that it is the people who have compelled this reform and brought the Centre and states together," he said. The finance minister said the Centre was aware of several issues being raised, adding that he was "conscious" of the difficulties, and therefore, constant interactions were happening on GST. Pitching the new taxation law as a key economic reform in post-independent India, Jaitley said, "Our next generation will be horrified with the idea of what originally our indirect tax system was. ""Politically we became one, for all commercial and economic purposes we were not one," he said. Besides different Central taxes, states levied their own taxes and 17 such taxes had to be integrated into one and this brought in benefits like doing away with multiple taxation and ensuring free flow of goods across the country, saving on fuel, money and man hours, he said. Multiple returns, which often led to corruption, harassment and compliance burdens had also been done away with, he said, adding the country needed revenue to address important issues like procuring of arms and ammunitions for the army. Saying that the army required weapons in a modern warfare, he, however, wished a war did not take place. 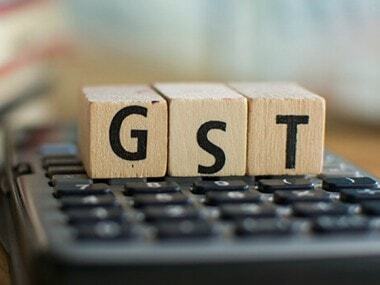 When concerns were raised by manufacturing-oriented states Tamil Nadu, Karnataka, Maharashtra and Gujarat over possible loss of revenue due to GST, the government has assured to compensate for them. "However, when the earlier government had tried it, they had not assured the states of a compensation," he said in an apparent reference to the Congress-led UPA. Recalling the course of GST rollout, he said along with other states, Jammu and Kashmir also passed the legislation, in the face of separatists questioning the economic integration. "The separatists started saying why should you economically integrate. But the consumer started saying if you did not integrate, I will not get the benefit of input credit and I have to pay tax twice over. So it was really an idealogical debate between the consumer and separatists," he said. Following the rollout of GST, the number of registrants originally paying taxes like VAT, Excise and Service Tax, which was around Rs 80 lakh, was growing and this gave the government a "slight comfort level," Jaitley said. And once this base starts expanding, it meant greater compliance and it was also an evidence that registration was a simple process, he said. 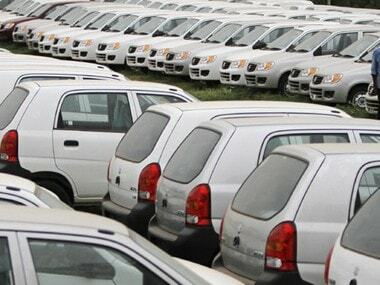 Further, the government had started off with multiple slabs to prevent inflationary impact on products. Underlining the Narendra Modi-led governments push on reforms, Jaitley said in the last three years, the prime minister has been "forcing one or two important changes." "The changes really are that we create an environment which is business friendly in which your interface with government is the least, which is business friendly. We have eased the system," he said. Also, there was no discretions in allocation of spectrum or minerals, and these were being decided by market mechanisms, he said. "If we today aspire to become a developed economy from a developing economy, if we continue to make changes and reform at this pace, we have the capacity to transform ourselves into a developed economy, improve the lives of our people and become a strong country," he added. For that, India has to become a country where it is easy to do business and a country where businesses are done in the most ethical manner, Jaitely said, adding each step of the government was guided and motivated by this consideration. 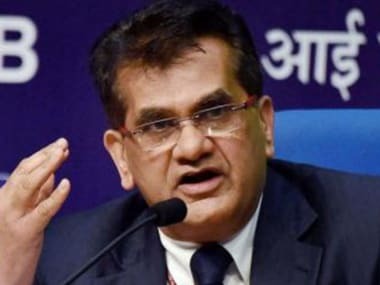 Nobody realised how the Insolvency and Bankruptcy Code would function when it was passed, he said, adding earlier those who took of rupees from banks and default on repaying them thought bankers could do nothing except have sleepless nights. 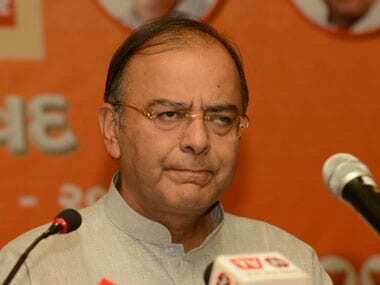 "The IBC has actually reversed this situation, that if you did that (default on payments), you have to exit and someone else has to control that business," Jaitley said. Earlier in the day, Jaitley, along with Minister of State for Commerce and Industry, Nirmala Sitharaman interacted with industrialists here. Later, he also visited the memorial of late Tamil Nadu chief minister J Jayalalithaa at the Marina Beach here and paid floral tributes.